The former mobster-turned-FBI informant was the inspiration for Ray Liotta's character in Martin Scorsese's 1990 crime classic. 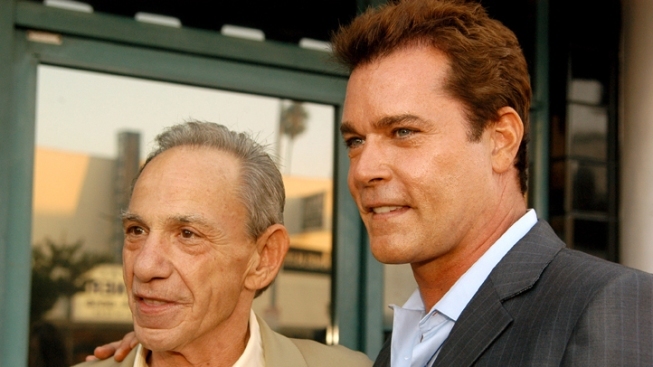 Henry Hill and his cinematic alter ego Ray Liotta at the Matteo's Italian Restaurant in Los Angeles. Henry Hill, a former mobster-turned-FBI informant whose life inspired Martin Scorsese's 1990 crime classic "Goodfellas," died on Tuesday in a Los Angeles hospital after a long-running battle with an undisclosed illness, TMZ reported. He was 69. 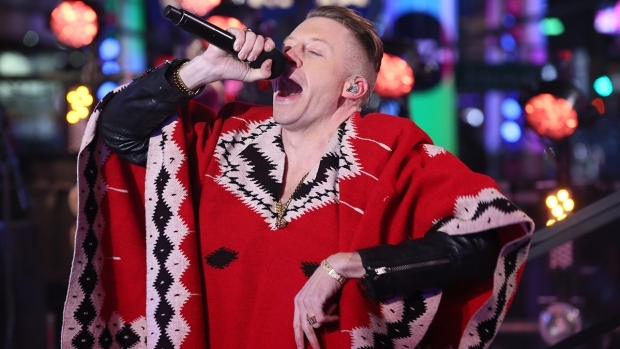 "He had been sick for a long time," Hill's girlfriend, Lisa Schinelli Casterta, told TMZ. "His heart gave out." Hill was associated with New York's notorious Lucchese crime family from the 1960s to the 1980s. He participated in such criminal acts as the Lufthansa heist at John F. Kennedy International Airport in December 1978, which was later dramatized in "Goodfellas." Hill became an FBI informant after a 1980 arrest on a narcotics-trafficking charge. Testimony he delivered led to 50 arrests. Hill spent several years under witness protection but was booted from the program after resuming criminal activity. Crime reporter Nicholas Pileggi documented Hill's life and times in the 1986 nonfiction book "Wiseguy," which Pileggi and Scorsese adapted into "Goodfellas," starring Ray Liotta as Hill and Lorraine Bracco as Hill's wife, Karen. "Goodfellas" was among the most critically-acclaimed films of the 1990s, earning a nod for best picture at the Oscars and winning Joe Pesci a best supporting actor award for his role as one of Hill's short-tempered criminal associates. In recent years, Hill was a frequent guest on "The Howard Stern Show," promoted his own brand of spaghetti sauce, opened a restaurant called Wiseguys, and appeared on the AMC television network to discuss gangster movies.